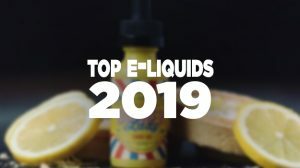 While it may not be known to outsiders, SMOK is recognized as the industry’s leading brand when it comes to vapor products. The award-winning brand has developed some of the most innovative products that cater to a range of users, from entry-level to veteran. 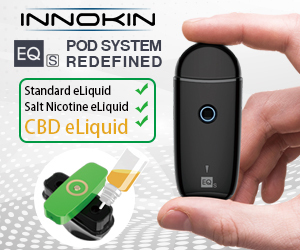 Once there became a demand for pod-based systems, SMOK introduced many iconic entries, such as the FIT, Infinix, Rolo Badge and the Novo, which has become its most popular pod system. 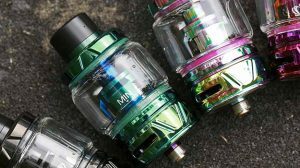 Progressing the Novo resulted in its latest masterpiece to add to the growing collection, the SMOK Nord Kit. The SMOK Nord Kit is yet another fascinating entry into the pod-based market, features an ultra-portable design that’s convenient, user-friendly, and hones in on a great deal of simplicity. 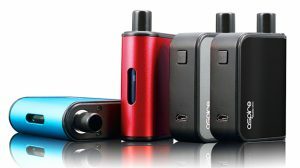 The device is very compact, standing just 94mm by 30mm by 18.8mm, which is rather small for a device that offers so much. You may have heard the term that size matters but in this circumstance, it doesn’t. In fact, despite its small size, the SMOK Nord Kit come plastered with several features that will truly transform your idea of a vapor pod system. For starters, the all-in-one device looks phenomenal, boasting Cobra plated panels that deliver the core of the Nord’s incredible appeal. While appearance isn’t everything, the panels certainly make using the device that much more pleasing. At the top, it sports an improved ergonomically curved mouthpiece. 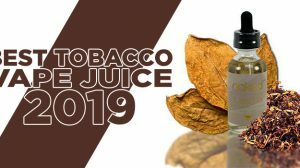 The mouthpiece, which is integrated into the pod, offers a large 3ML e-liquid capacity and comes with the option of two coils — a 0.6-ohm Mesh Coil that’s designed for sub-ohm vaping, and a 1.4-ohm Coil that’s designed for mouth-to-lung (MTL) vaping. Utilizing a proprietary magnetized connection, each time the Nord Pod is inserted into the device, it makes a solid connection every time. There is an integrated 1100mAh rechargeable battery that’s capable of delivering ample power to the pod’s coil, which is horizontal and created ideally for those who enjoy an enhanced flavor. Though it features a direct voltage output where the power is based on the current state of the battery, Nord Kit is capable of producing a range of 10-15W output with the use of its coil system. With this kit, the integrated battery may supply the power, but you’re ultimately the one that can deliver it with a press of a single button for operation. When not in use and a charge is required, the SMOK Nord Pod System comes with an equipped micro-USB port, allowing for convenient charging. Add in its multiple protections for peace of mind, including an 8-second cut-off protection, short-circuit protection, and low voltage warning, and you’ve got yourself a device that will easily fit into your current lifestyle.